". 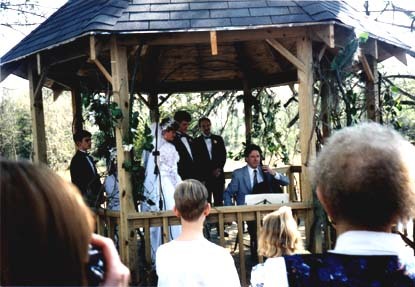 . . no ordinary Cajun wedding. . . "
Design and content ©1999 by Harry Wimmer. Artwork ©1999 by Shirley Givens.